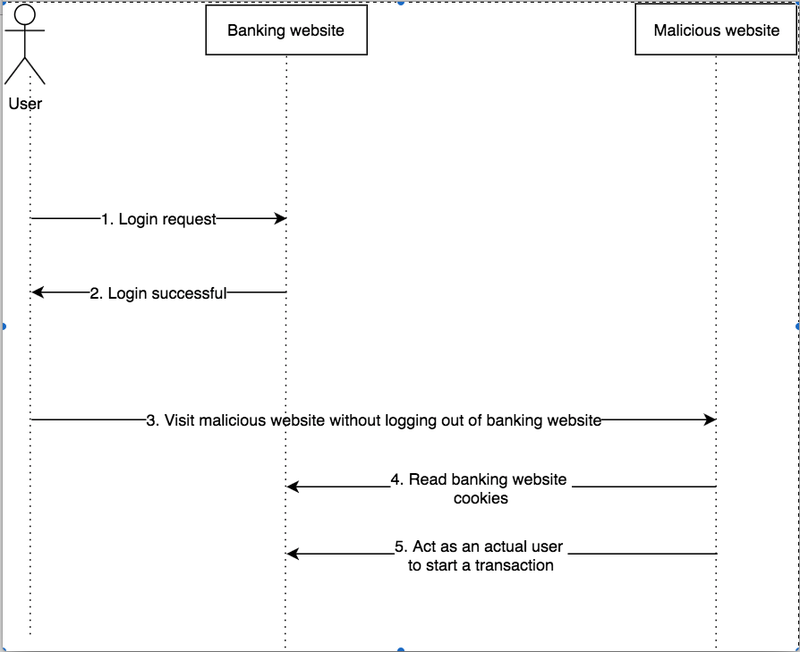 In step 4: A malicious website is reading cookies from some other website. This is bad as once malicious website has this data, it cannot differentiate between the good user and a fake user. To stop this from happening, browsers implement same-origin policy. What this basically means is that to make a second request, first being the home page, the second request must be from the same origin as the destination. When we go to http://localhost:3000 and this page makes a request for port 4000, it would go into preflight (more on preflight here and here). My personal preference is proxies as it requires little code. If written right, this change has little chance to affect your production code. Now if we visit http://localhost:9000 haproxy will handle CORS for us. Now if we visit http://localhost:3000, things would work with no issues.